- Human motion sensor led lamp is the new intellective product in science and technology after the energy saving lamp,the sound -control lamp. 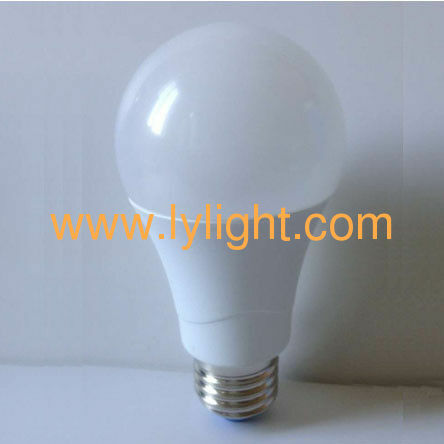 -Energy saving,safety and convenience,make it become your ideal choice in the model intellctualized high-quality life. Corridor, bathroom, cloakroom, coatroom, warehouse, storage room, basement, warehouse, garage and all kinds of channels, etc.